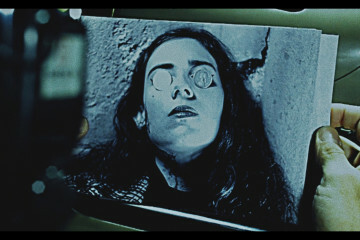 Luciano Onetti's Francesca is a new film but there is no reason why it wouldn't fit comfortably within a selection of horror films released in the 1970s. Anna Biller follows Viva with the insatiable, seductive and haunting The Love Witch. Partly an exploration of the sexploitation genre, mixed with elements of the mythic, the supernatural, 1960's pulp novels, the gothic and everything in between - The Love Witch is a film with bite and leaves the audience reeling by the end. 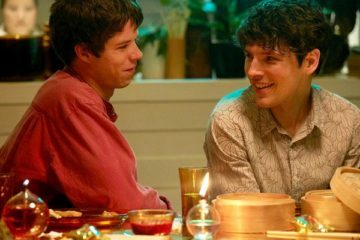 Win tickets to see Blanc de Blanc from Front Row Reviews! 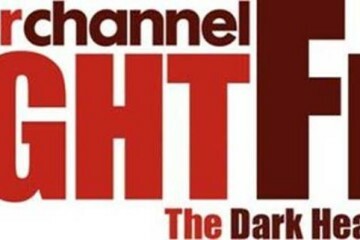 Horror Channel and FrightFest have agreed a three-year partnership deal, which sees the CBS Studios International / AMC Networks International – UK owned channel become headline sponsor for the UK’s biggest and most popular genre film festival. 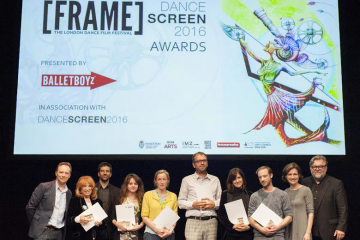 The winning filmmakers for this year’s dancescreen competition were announced at the closing night award ceremony on 12th June of London’s FRAME Dance Film Festival at Rose Theatre in Kingston Upon Thames.